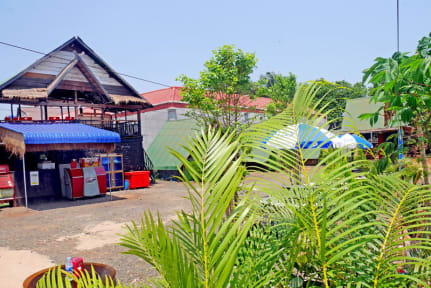 At Lakeview Hostel, all guests can see beautiful sunrise, sunset, moon light, rainbow very clearly and beautifully from the open house terrace and get more natural breeze, enjoy giving food to the fish and surrounded by Tropical plants. There are a lot free spaces for guests to relax, lay down and read. 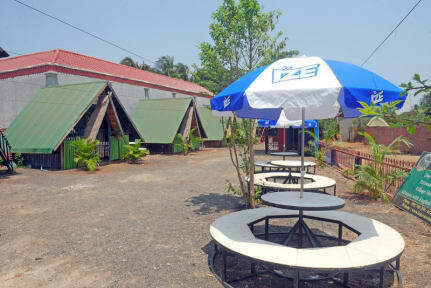 The hostel has friendly staff, good food and great location near the lake.